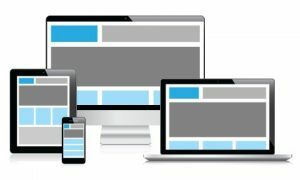 Office Objects specialises in Mobile App Design in the UK and can help your company meet its customers needs. 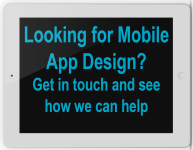 Having a custom app designed specifically for your needs is a great way of engaging customers and we can help with your Mobile App Design in the UK. Just let us know your ideas, either in broad strokes to start the conversation or be specific about your needs if you already have an idea of what it is you would need and we can help bring that idea to reality, creating a custom app for IOS and Android devices. "Future Financials use Office Objects to develop their BACS interfaces and customer database system. We have always received good care and prompt attention. "